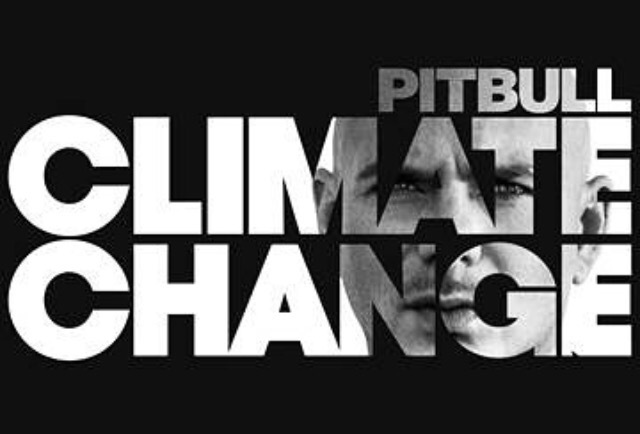 CONFIRMED: Pitbull’s highly-anticipated tenth studio-album, “Climate Change” will finally hit stores on Friday, October 7, 2016 under RCA Records. The album, which will feature tracks with Enrique Iglesias, R. Kelly, Jennifer Lopez, Austin Mahone, Jason Derulo, Leona Lewis, Stephen Marley, and more, is Pitbull’s tenth studio-album within the past 12 years. “I feel like every time we put out an album we change the climate in the music business. We’re always ahead of the game and willing to try new things,” Mr. Worldwide told Entertainment Weekly in a recent interview. “Climate Change” will feature the previously released singles, “Free.k”, “Freedom”, “Messin’ Around”, and “Greenlight”. Are you excited for “Climate Change”? Comment below! Super excited for the new album from Pitbull.The album comes out on October 7th ,it’s confirmed? ?Is it true that britney and rihanna are rumoures to be also feature artists on the album,that would be great!